The Tissot V8 has been in my collection for several years now and has graced my wrist more often than any my other watches. 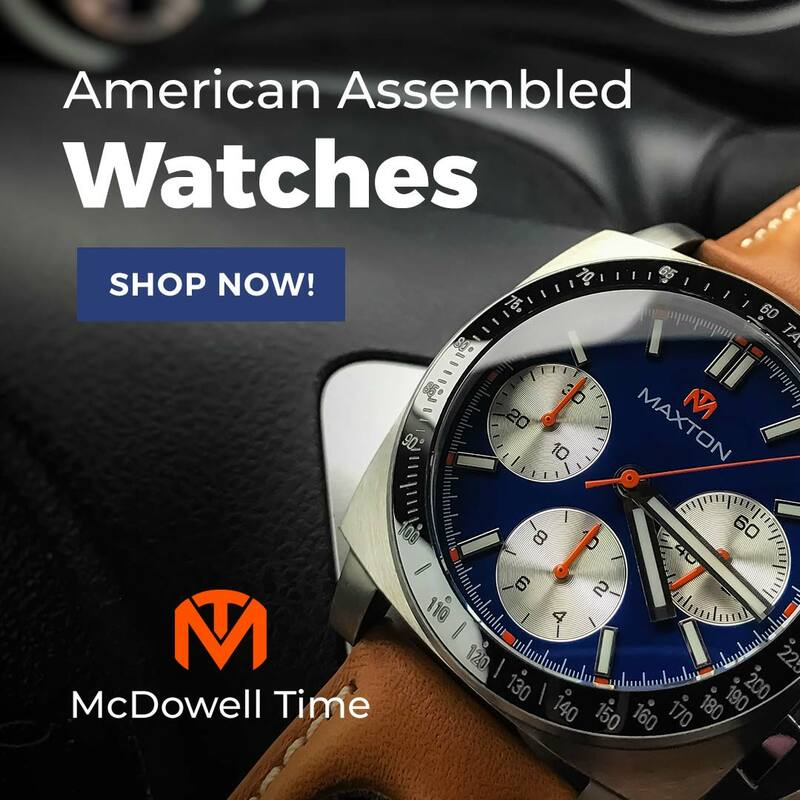 This attractive quartz chronograph is a good casual choice, it is the first watch I grab when traveling, and can work with a coat and tie on the right strap. Along the way, it has taken a couple knocks but has held up quite well. Lucky for you, it is still available for $375 at Tissot's online shop, and can be found for as low as $255 at other online retailers. Swiss manufacturer Tissot has been making timepieces since 1853 and still has its headquarters in Jura Mountain town of Le Locle. 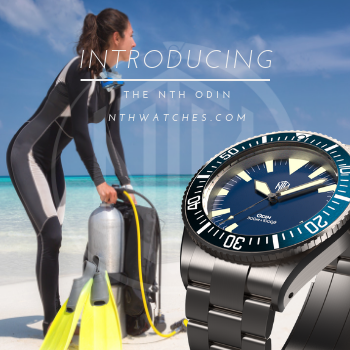 It is now a part of the Swatch Group, occupying the "entry-level luxury" rung on the brand ladder. As a member of this family, Tissot watches are Swiss made with ETA movements. The V8's engine is the ETA G10.211 quartz chronograph with three sub dials: 30 minutes at 10 o'clock, tenths at 2 o'clock, and 60 seconds at 6 o'clock. 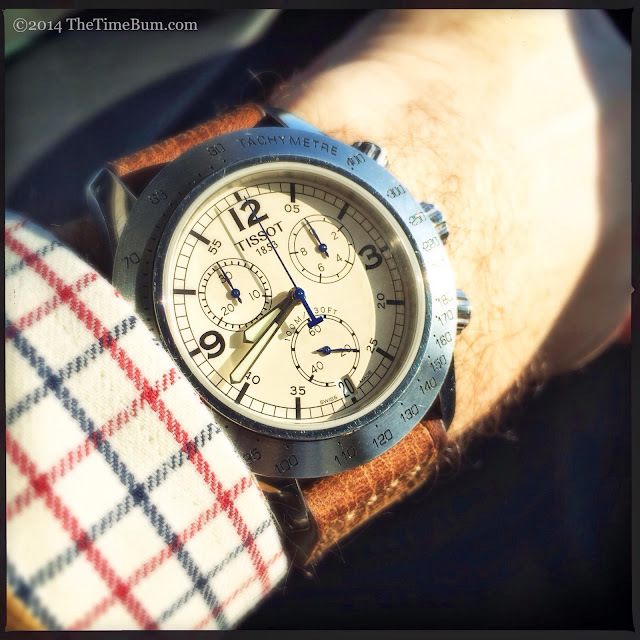 I recall when I first got the Tissot, a friend asked me if it could possibly be any larger. His comment probably says more about the changing tides of watch fashion than the size of this watch. In a world of 44-50mm wrist clocks, the V8 is substantial, but hardly oversized. 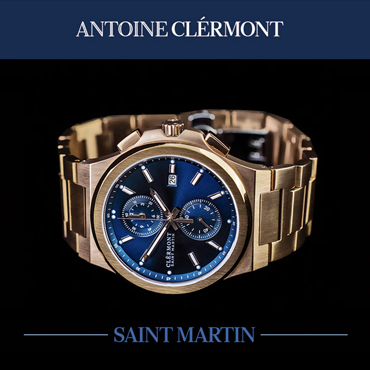 The stainless steel case is 42.5mm wide and 10.6mm thick with a 22mm lug width. These proportions give it a solid, masculine appearance without appearing too heavy, and still permit it to slide under a shirt cuff without fuss. 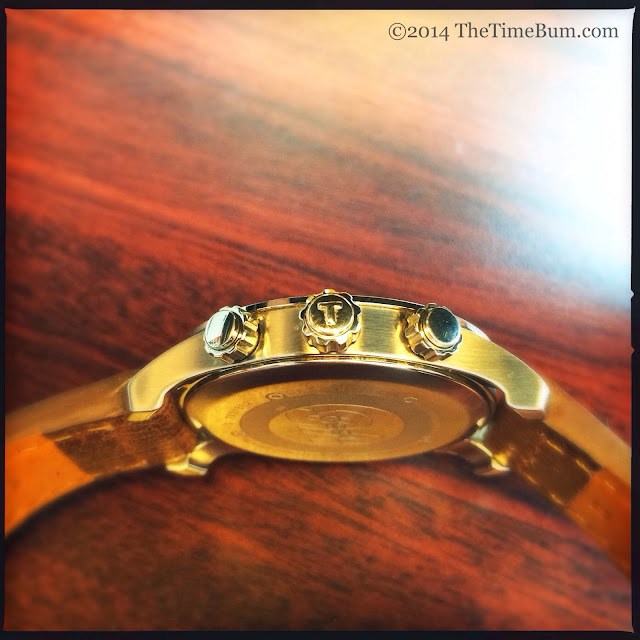 The lugs take an interesting line, one that creates my only real issue with the watch. The upper surface falls away from the case in a gentle arc to a blunt end, but the lower surface hooks downwards to create four flat "feet" that keep the case raised when the watch is set down. These little feet with their pointy corners also sit on your wrist when the watch is worn, and the upper right lug just happens to rest right on my wrist bone. It is not uncomfortable enough to prevent me from wearing the watch, but it can be annoying after a few days. The case has brushed sides with a polished upper surface on the lugs, and a polished ring around the sapphire crystal. The broad, brushed bezel is engraved with a tachymetre index. 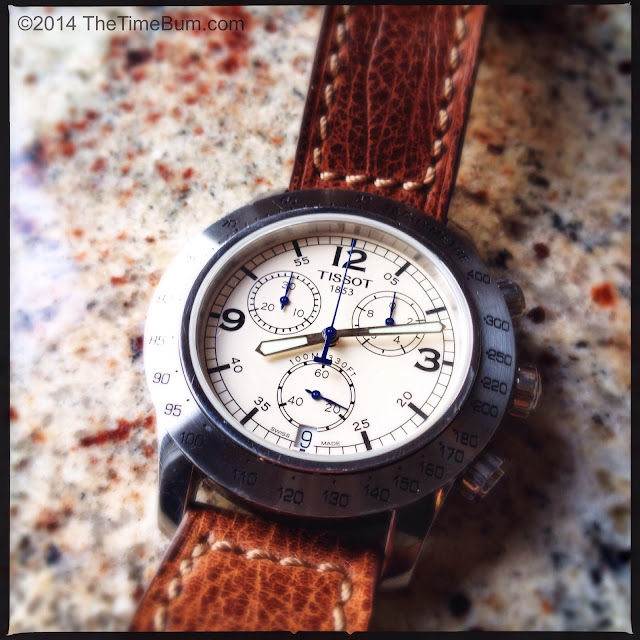 The sides of the bezel are polished as are the crown and chronograph pushers. These bright accents are eye-catching details that help define the different surfaces, and set off the otherwise commanding presence of the bezel. The crown and pushers are generously sized with deep, widely spaced channels. The push-pull crown bears the Tissot "T" in high relief. 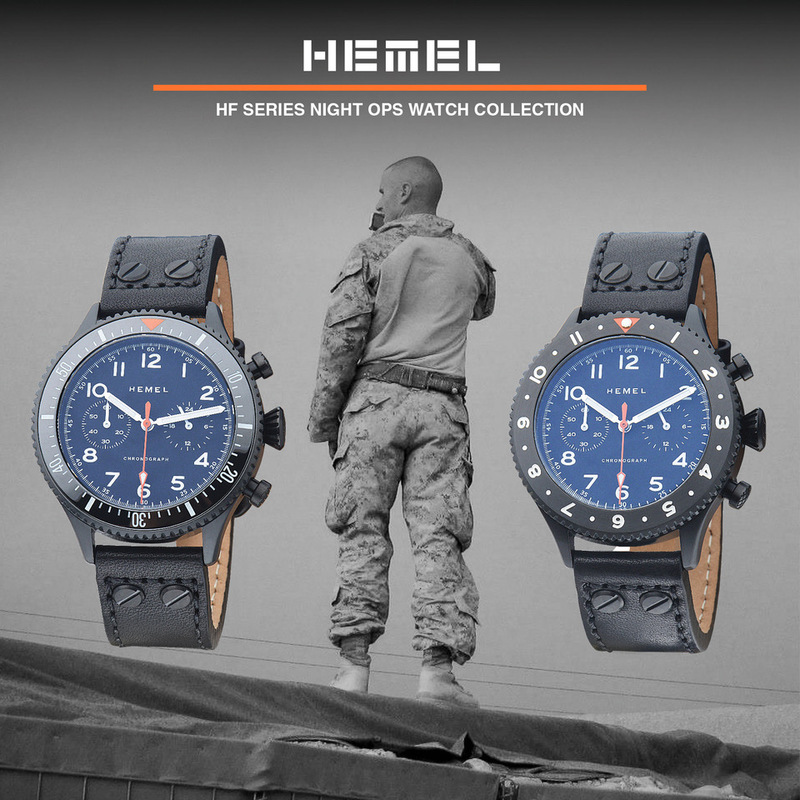 Flipping the watch over, you will find the case back engraved with a huge "V8" framed by an etched hex bolt design. It is water resistant to 100 meters. Tissot offers the V8 in ivory, white, black, and blue dial variants, but to my eye, the ivory dial is far and away the most attractive. The other models have chunky, squared Arabic numerals at 12/4/8, with a 3 o'clock date window, an arrangement I find ungainly. The ivory dial, on the other hand, has black numerals at 12/3/9 in an elegant serif typeface, and a 6 o'clock date window. The hour and minute hands are polished and lume filled. The second hand has a broad, "T" shaped tail, and is blue, as are the sub dial hands. The overall effect is properly balanced and proportioned with vintage charm. It also happens to be the least expensive of the V8 family, a real bonus for a cheapskate like The Bum. 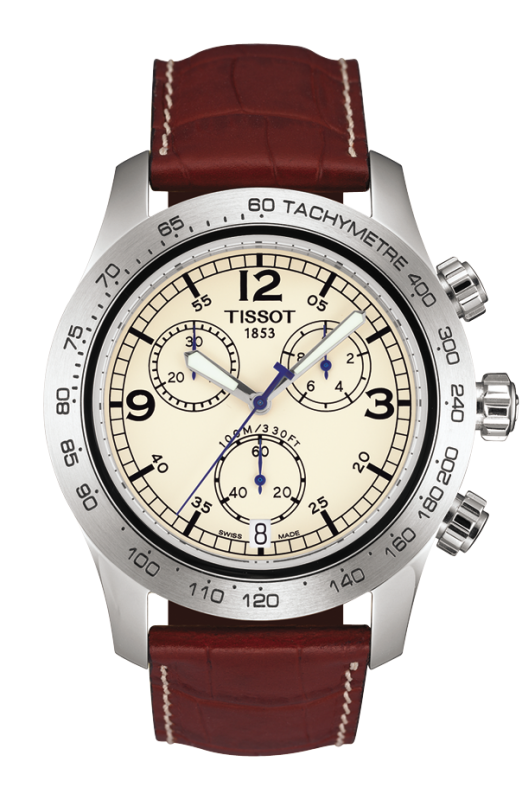 The ivory version is also the only V8 that comes on a sporty British Tan crocodile print strap with a contrasting cream stitch and a square buckle engraved with the Tissot brand. 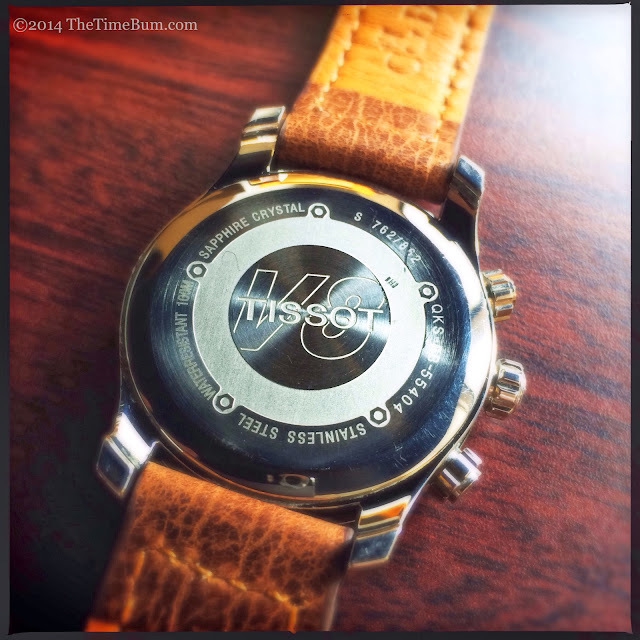 The V8 was my primary watch for several years and has logged more frequent-flyer miles than any of my others. After bouncing around three continents, the case has acquired a bump or two, but the worst damage was inflicted by an inept jeweler and his case knife attempting a battery change. I have heard from other V8 owners that the case back can be tricky, so now I am careful to bring it only to qualified watch makers. Through it all, the sapphire crystal has remained unblemished. One day, the watch slipped through my fingers when I was buckling it. To my relief, it was undamaged, but it did leave a dent in the wooden floor. After many years of service, and many months of me ignoring the growing cracks in the lining, the strap finally gave way. I have since replaced it with a Crown & Buckle Benton which plays up the rugged aspects of watch. It is hard to resist the urge to wax nostalgic about an old favorite, but unlike many of my early purchases, the V8 is still very much in my rotation, and as the years go by, I appreciate its value even more. If I were to discover it for the first time today, knowing what I do about watches, I would still consider it to be a heck of a deal at $255. You should too. Con: Lug feet might step on your wrist. Sum: An excellent all-arounder. The Time Bum approves.